Astronomy has a problem: the objects that it wants to research are not directly tangible as is the case with objects in physics, chemistry or biology. As a result, measuring stars is not such an easy task, as determining the weight of a body or the contents of a liquid. Determining, the brightness of a star is and sounds significantly more complicated. Photometry plays an important role. The brightness of a star is indicated by the class size. Similar to a temperature gauge, there is a zero (0) along with a positive and negative value. The unit, in which this number is measured, is called magnitude (mag or m). When we look into the night sky, the brightness of the stars is obviously not all the same. What we see is the apparent brightness. More than 2,000 years ago, the Greek astronomer Hipparch arranged the stars according to their size class, ranging from 1 to 6. Stars in class 6 can be seen with the naked eye on a moonless night. Since antiquity, much has changed in optics. Better telescopes have allowed us, to see the stars that are not visible with the naked eye. The Hubble Telescope, for example, allows us to see stars visible with up to a 31 mag. The difference in brightness between two stars is not arbitrary. The brightness of a star is logarithmic and the brightness between two size classes can differ by a factor of 2.512. So, a star with 1 mag is 2.512 times brighter than a star of the class 2 mag and 6.31 times brighter than a star of a class 3 mag. Some stars and planets are brighter than the first class, resulting in the negative area of the brightness scale being introduced. Sirius appears to be the brightest star in the night sky at -1.46 mag. Mars and Jupiter lie at -2.8 mag, while Venus appears to be -4,4 mag even brighter. Our sun is -26,8 mag and the full Moon is -12,7 mag. The apparent brightness doesn’t tell us anything about how bright the star actually is. If the observer knows the distance of the star to Earth, the absolute brightness can be estimated. If all stars were the same distance from us, we could rely on the apparent brightness for the absolute brightness. 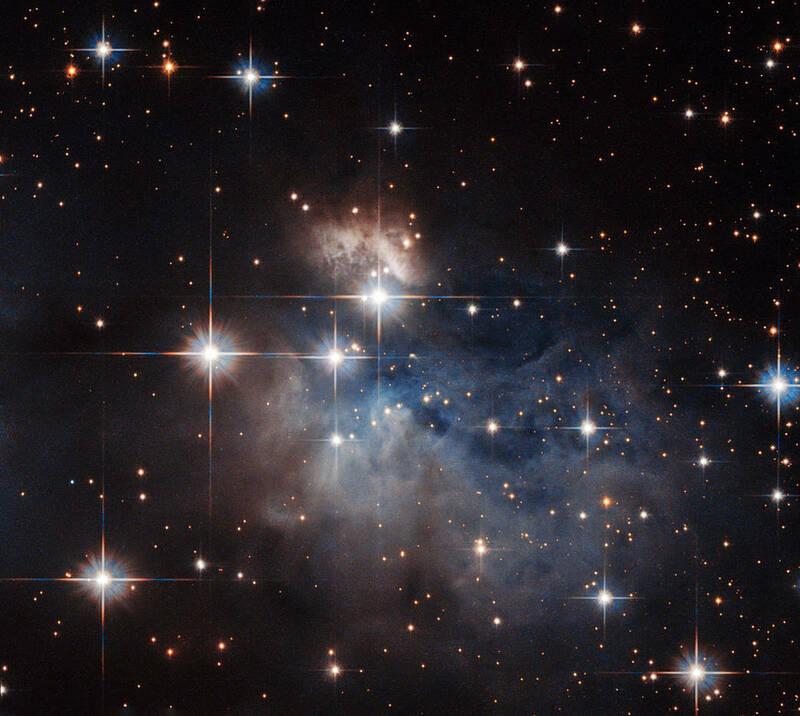 As a standard, a unit of 10 parsecs = 32.6 light years was established. Thus, you would calculate how bright the star is, if it were 32.6 light years away from Earth. We can use this standard to understand the absolute brightness. With help of the apparent brightness, we can then calculate the absolute brightness. This calculation is then represented in magnitude, shortened with a large M. Our sun then clocks in at a magnitude 4.8M. Sirius has a magnitude of 1.4M, and as a result is brighter than our sun, but appears less hell since it’s further away. With this knowledge, even star aficionados, who haven’t yet considered the magnitude of stars, can now take a different perspective during their next observation.